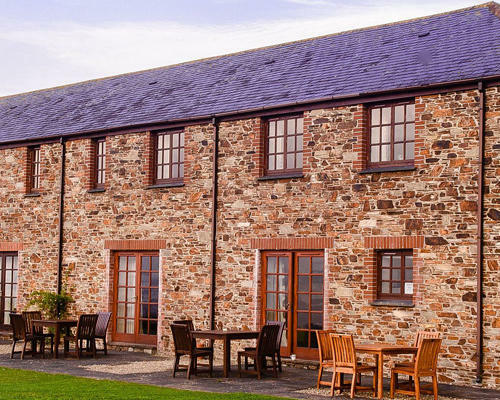 Tucked away on Cornwall’s beautiful southern coast Porthpean Golf Cottages are ideally situated for golfing enthusiasts and holiday makers looking for the perfect self catering get away. 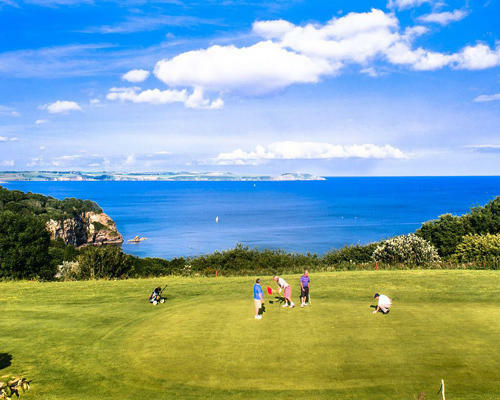 Overlooking undulating fairways of the 18 hole golf course with spectacular panoramic views of St. Austell bay, the cottages provide a base for the perfect combination of rest, relaxation and recreation. Open all year round each accommodation is immaculate throughout and maintained to high standards with many of the rooms enjoying stunning views over the golf course and out to sea. 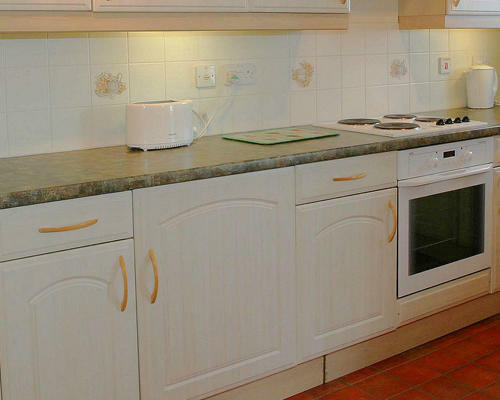 Each cottage is furnished and comprises an open plan living / dining-room with modern fitted kitchen area, two bedrooms with a choice of double or twin beds, two bathrooms one with bath, washbasin and toilet the other with shower, basin & toilet. 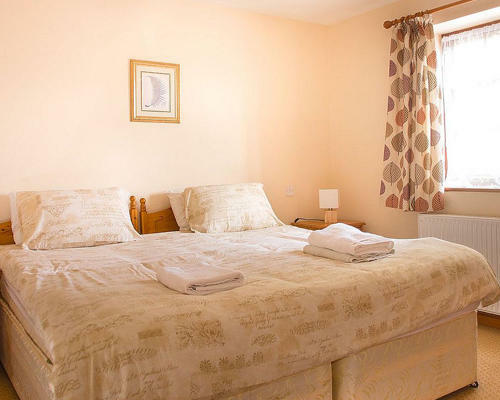 Each unit can accommodate 4 adults, if required a put you up bed can also be provided for an extra 5th person. The cottages adjoin each other and can be booked singularly or together thereby allowing up to 12 people at any one time. 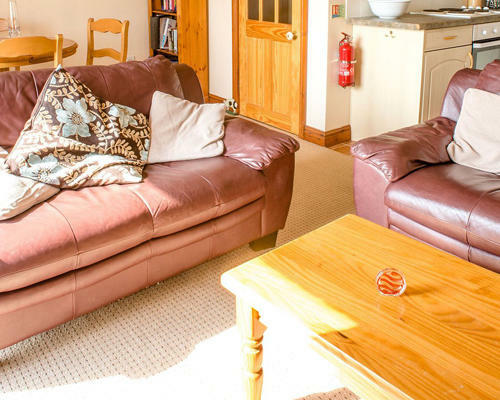 Porthpean Golf Cottages are perfectly situated for sampling the many delights of the Cornish Riviera, you’re sure to find something to suit all ages and interests.